Mandelbulber2 2.16. 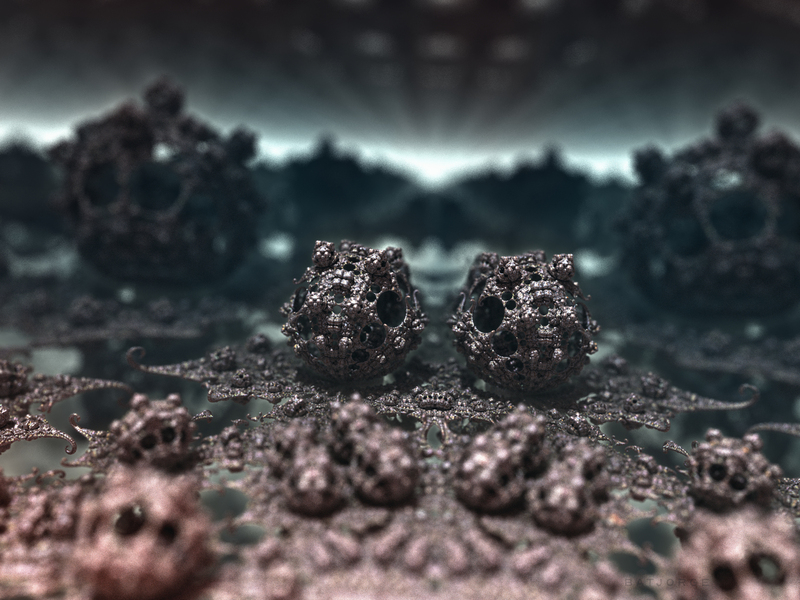 JosLeys-Kleinian. A tweak of my previous Surfaces.